A publication from the Medical Schools Council, which highlights the best of medical research from medical schools across the country in the Research Excellence Framework (REF), includes work from the University of Plymouth Faculty of Medicine and Dentistry. The REF is the nationwide review of standards across the higher education sector and its findings were announced just before Christmas. The quality of research outcomes from the University of Plymouth Faculty of Medicine and Dentistry put it at the top of the league table for this element of the REF, above the Universities of Oxford and Cambridge. 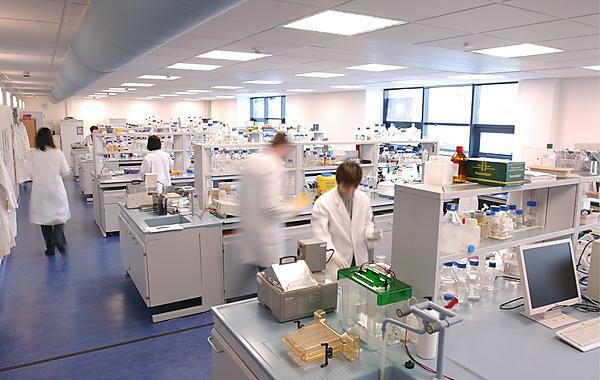 Around 80% of its medical research was recognised as world-leading or of international quality. The Medical Schools Council publication, “Health of the Nation”, is a showcase of the impact of research from the UK’s medical schools. The publication includes a section on the ground-breaking work carried out in Plymouth into Multiple Sclerosis (MS). Multiple Sclerosis (MS) affects about 100,000 people in the UK, and is the commonest cause of neuro-disability in young adults. It is most prevalent in people aged 20 to 40 years, can occur in the very young and elderly, and is three times more common in women than men. Multiple treatments exist for the inflammatory stage of relapsing-remitting MS, but none alter the course of progressive MS.
Research teams from the University of Plymouth Faculty of Medicine and Dentistry are in the vanguard of work in two areas: methods of measuring how people with MS feel and function (patient-reported outcome measures; PRO[M]S); and the evidence base underpinning cannabinoids as an MS treatment, and as a method to slow neurodegeneration.